KAMPALA – A section of legislators on the Defence and Internal Affairs Committee tasked the minister of Internal Affairs, Gen Jeje Odongo to explain why officials from the National Identification and Registration Authority (NIRA) have declined to issue national identity cards to Ugandan nationals with Rwandan origins. The concern was echoed by Mr. Fred Mwesigye (Nyabushozi County) and Francis Zaake (Mityana Municipality) and Donozio Kahonda (Ruhinda County) who lashed out at the NIRA officials of engaging in irregular and corrupt dealings to the extent of refusing to register people perceived to be of Rwandan origin with allegations that NIRA officials are asking for bribes to process the registration. Mr. Zaake argued: “NIRA officials are said to be carrying out some kind of corruption for new entrants to get national IDs. They are asking for money and I don’t want this to get bad light, I wish you can settle it and investigate it. 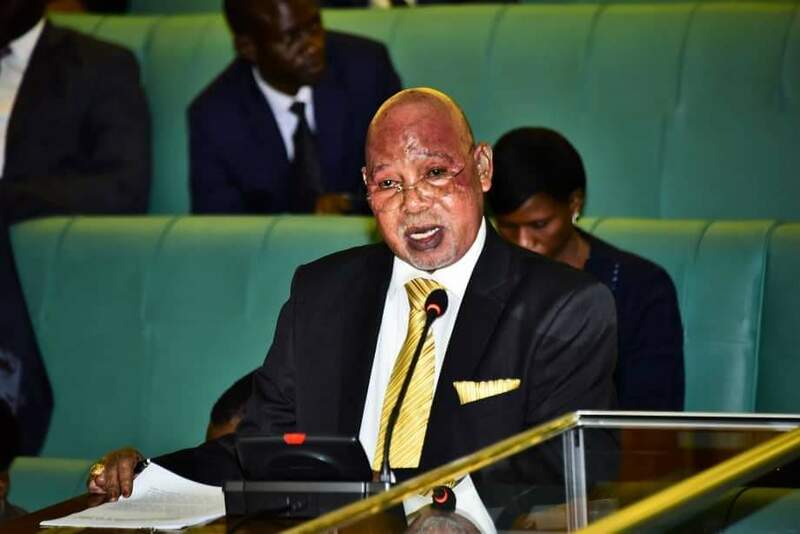 Gen Odongo, who had led the team from the Department of Government Analytical Laboratories to present their 2019/2020 ministerial policy statement replied arguing that the government is at crossroads since some local leaders are compromised, given their ancestral background traced to Rwanda and cited Kyangwali in Hoima District where the LC 3 chairman is Rwanda as one of those escalating the intrusion by Rwandans and vowed to investigate the matter and give an apt response. 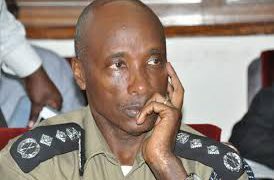 In their budget, the Government Analytical Laboratories are seeking for UGX7b to construct the DNA database to its full completion as well as UGX1b to acquire specialized machinery for equipping the main and regional forensic laboratories of which money would be used to acquire a new cold room, storage and assorted support equipment to improve analysis and storage of exhibits. The department is also looking for UGX77.35b for the operationalisation of the case backlog reduction strategy after it was revealed that 917 new cases of the 1,472 forensic cases received as 1,361 cases of the 5,559 from the criminalistic department were analysed leaving the institution battling with case backlog.